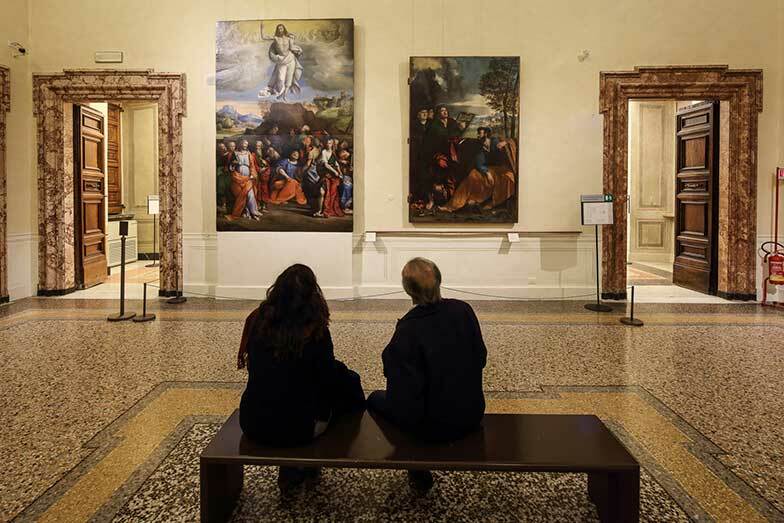 The Education and Research Department of the Barberini Corsini National Galleries is in charge of all its educational programs and research activities. 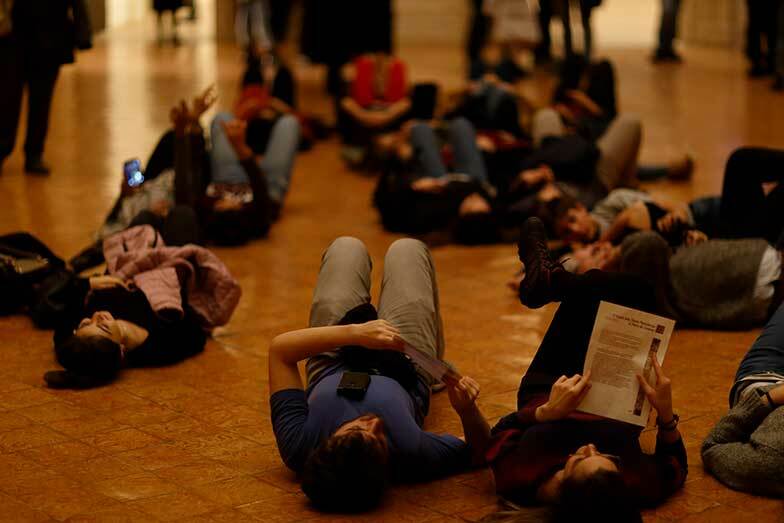 Through study, development and active experimentation with new forms of communication and teaching, it seeks to reach a more varied public with a broader and deeper participation. The Department arranges guided visits and workshops for the general public and school groups of all levels and types. It works with universities and institutions of higher learning to plan special educational activities and programs. 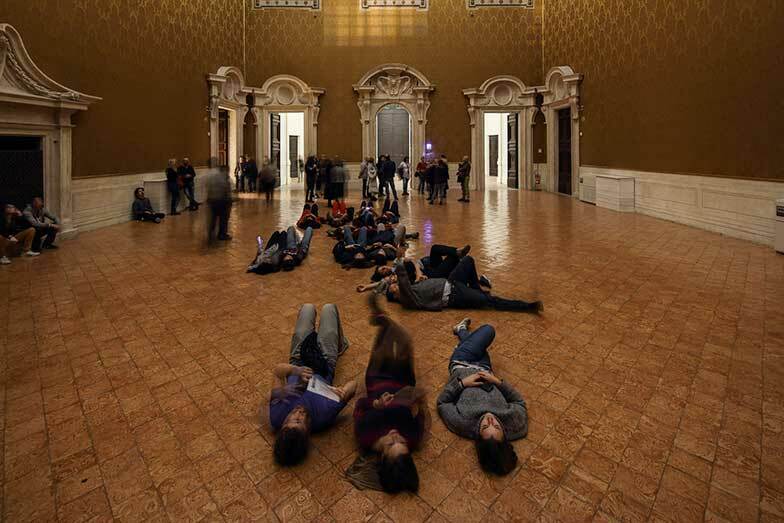 The National Galleries enters into agreements with schools and universities to develop short- and long-term training projects, such as the School-Work Option or curricular internships with universities at various levels. 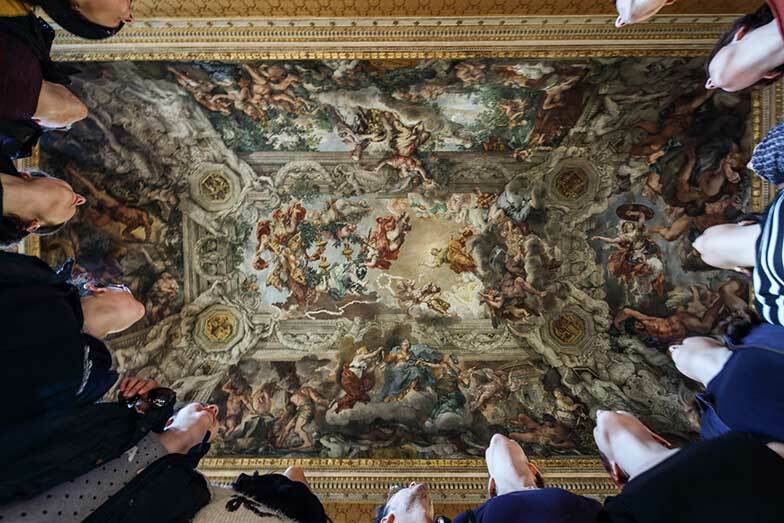 These programs enable students from Italy and abroad to spend periods working or conduct research at the museum, so gaining direct practical experience of its functioning and organization. The Department curates the interpretation of the history and collections of the National Galleries through conferences and conventions, seminars, workshops and book presentations. 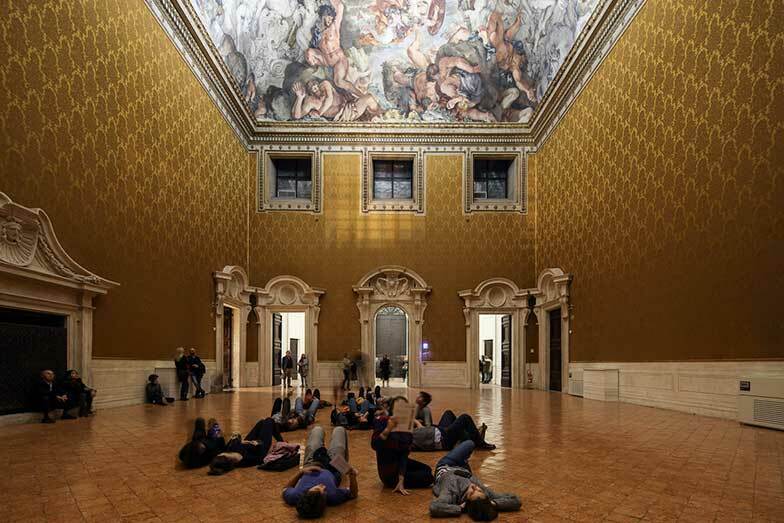 The National Galleries are equipped with a new teaching lab situated in the gazebo of Palazzo Barberini. It runs visits and workshops in collaboration with the concession-holder for additional services, Gebart S.p.a.